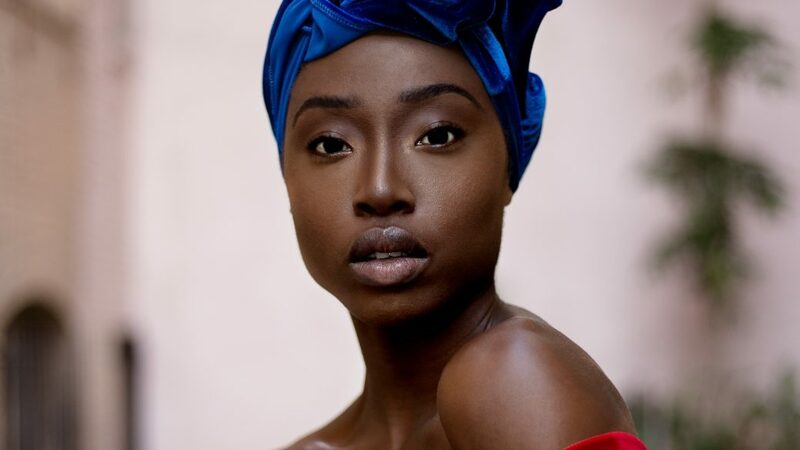 TOAST is the first show of its kind in South Africa. An event that celebrates all the BIG and not so big moments in life. It’s a festival of ideas, an A – Z guide for planning any event. The hottest piece of entertainment property in Gauteng will set the stage for this event spectacular. 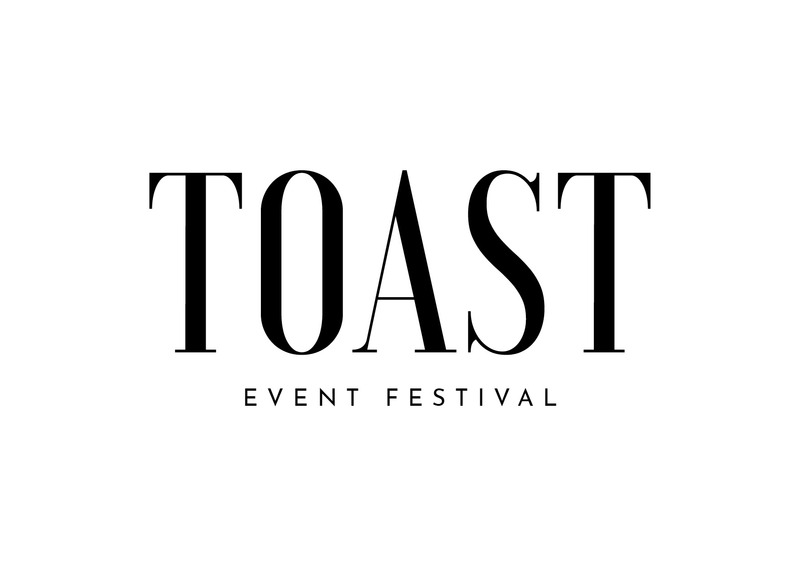 ToastFest will use the information you provide on this form to be in touch with you and to provide updates and marketing.